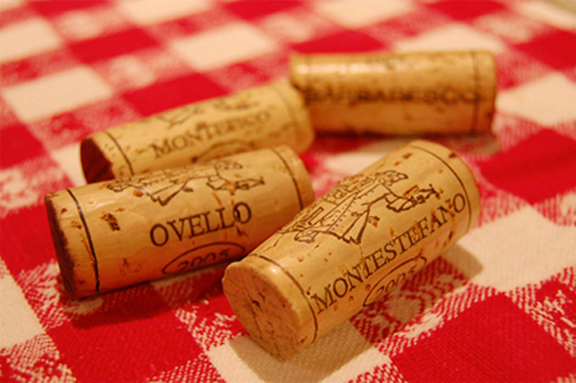 Corkiness can be one of the quirkiest and most contentious issues in wine appreciation. My post today for the Houston Press addresses the conundrum of how to determine the fitness of a bottle of wine. Just had a faulty Borgo del Tiglio on Saturday, gone to the point of no return. It was a sad, sad day in my household (you could almost hear the rifleshots and bugle playing “Taps” in the background). It’s easy to tell once you’ve had one. Even across a gradient of “slightly” to “extremely,” the smell is unmistakable.